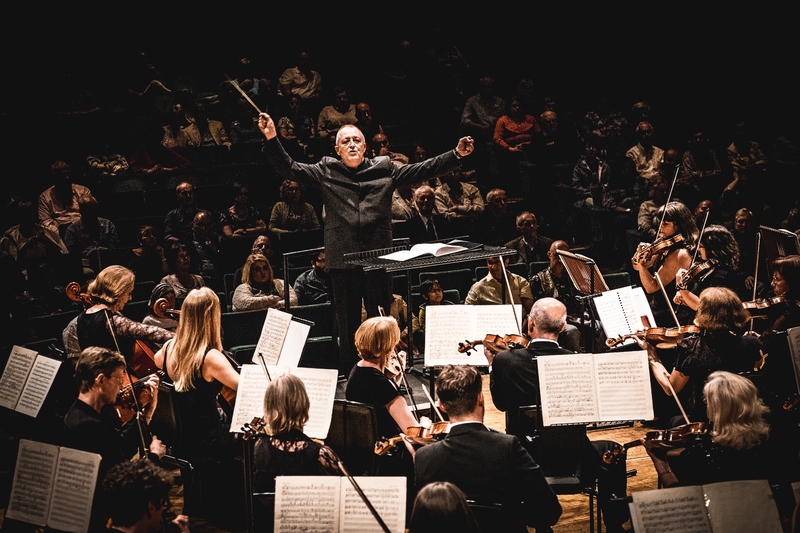 CARDIFF PHILHARMONIC ORCHESTRA’S 2017/18 season starts in style with the fiery passion of From Russia…With Love on Friday 20 October – and tickets are on sale now! Rachmaninov’s Piano Concerto No. 2 forms a fascinating centre-piece to this programme, and is familiar to film fans as the romantic music featured in Brief Encounter. Accompanying the orchestra is 2014 BBC Young Musician of the Year, Martin James Bartlett for what will be a compelling performance of this classic. Likewise, there’s the sumptuous Adagio from Khachaturian’s Spartacus, which memorably introduced the popular TV series The Onedin Line. Plus, the concert closes with Stravinsky’s colourful ballet Petrushka, which conjures vivid images of puppets springing to life! This captivating concert is part of the city-wide R17 Festival, which marks the centenary of the Russian Revolution and captures the social and cultural explosion of the era. PLEASE NOTE: Subscription packages for all four concerts in the 2017/18 season will be available from Thursday 8 June.